Hi friends, Linsey here today sharing a pretty beach card that is sure to get you into the summer spirit. Such beauty and love all of your loving details! 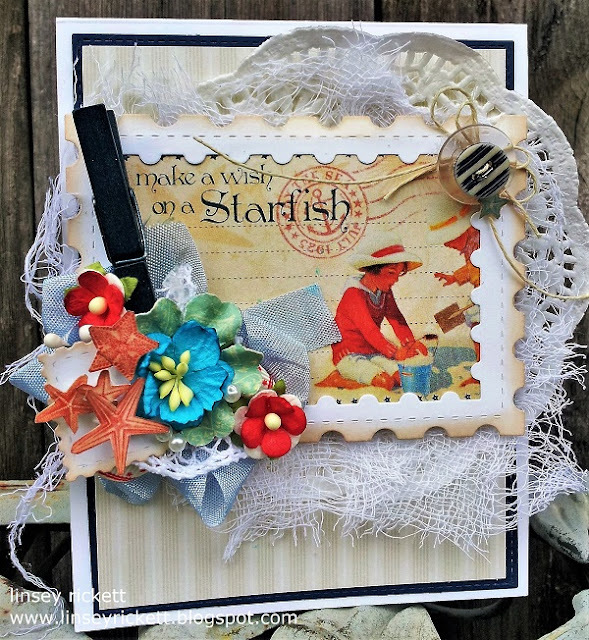 Really Reasonable Ribbon June Blog Hop Winner! 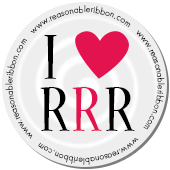 Really Reasonable Ribbon June Blog Hop!